A 16-year-old boy may have found a way to save millions of people who die of heart ailments every year. The heart, before going in to crisis mode, sends a number of signals to the body seeking help and this boy’s innovation can detect them and predict a heart attack six hours before it can happen. Akash Manoj, a Class XII student in Hosur, Tamil Nadu, has invented a wearable device for heart risk patients. “When I was 13, I had lost my grandfather to a silent heart attack. I was just playing around when suddenly I saw him collapse right in front of my eyes,” Manoj told Down To Earth over the phone. He then extensively studied the subject and came up with this device which will cost Rs 900. The device needs no blood test and keeps analysing data at preset intervals. He says the heart sends SOS messages to the body called cardiac biomarkers, which trigger symptoms. 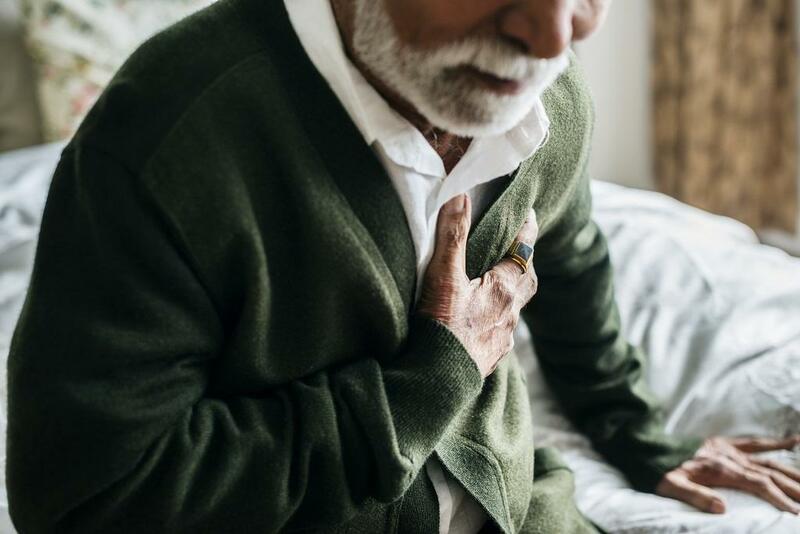 The levels of biomarkers, which are found in the earliest stages of a heart attack when someone has close to a 100 per cent chance of survival, keep increasing when the heart loses oxygen flow. If precautionary measures and emergency medical support is provided in time, heart attacks can be prevented, says Manoj. The device is like a silicone patch that is worn around the wrist or placed near the chest. As soon as it senses biomarker levels going beyond critical point, it will alert the patient of a possible cardiac arrest. This may increase the survival rate of heart patients and also reduce treatment costs of patients that they were spending as they used to avail emergency medical services. 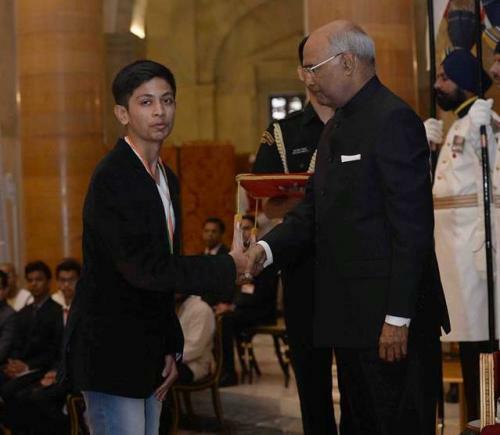 Manoj has received several awards for this innovation including the National Child Award for exceptional achievement, a gold medal by President Ram Nath Kovind in November 2017 and Presidential Innovation Scholar by former President Pranab Mukherjee in March 2017. In August, he met officials from the Ministry of Health and Family Welfare, who, he says, are interested in his product and are helping him with its research and marketing. Manoj said that he will soon launch a start-up with the Centre’s help to sell the device.